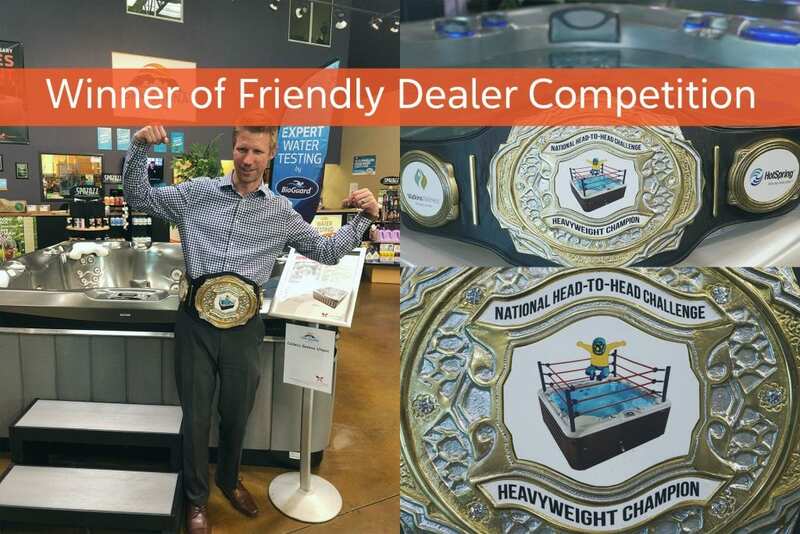 Reno’s Spa and Sauna Company won the Hot Tub World Championship Belt in a friendly dealer competition for the month of July. The National Head-To-Head Challenge Heavyweight Championship Belt arrived in Reno this week. 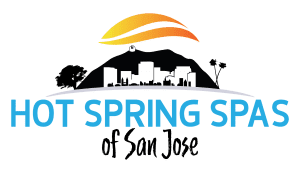 While we take serving our customers quite seriously, we do know how to have a bit of fun along the way. And why wouldn’t we? 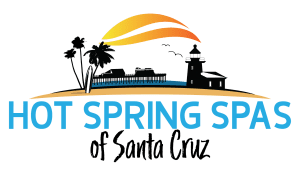 We take great pleasure in being the local experts for recreation and leisure needs, including hot tubs, swim spas, saunas, pool tables and barbecues. 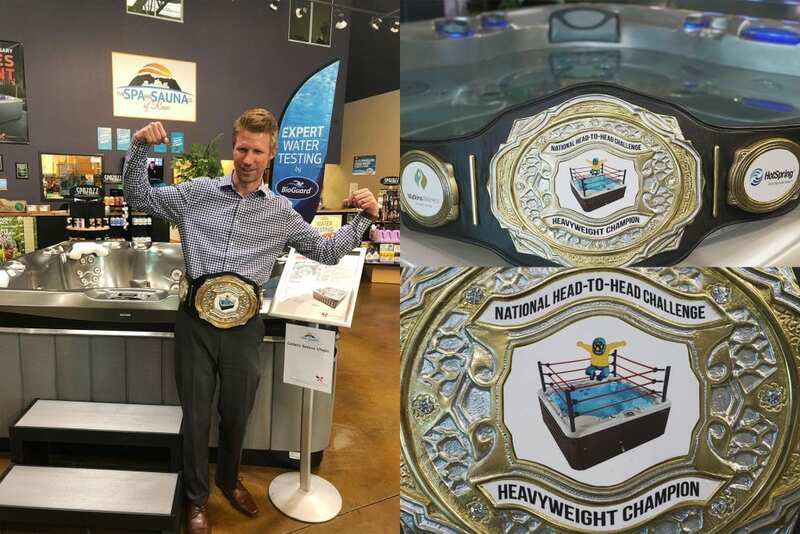 If you have a chance, stop by to see our Sales Manager Kevin Thompson wearing the Belt! And remember, when shopping, visit the local Champions!